Yes, I'm aware that they're supremely out of style. But, they're the perfect cozy winter dog-walking shoe. Sicknasty. Vegemite is seriously one of the more repugnant things I've ever consumed. So, from what I know so far, this is definitely a country I've got to check out! Clearly I need to learn more. 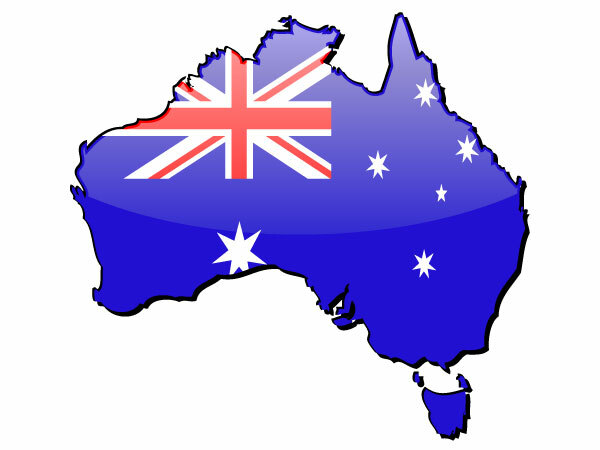 :) Happy Australia Day! You crack me up 24/7/365. Seriously. i'm pretty positive I look forward to reading your blog more than any other! :) Hugs friend - have a fab day!